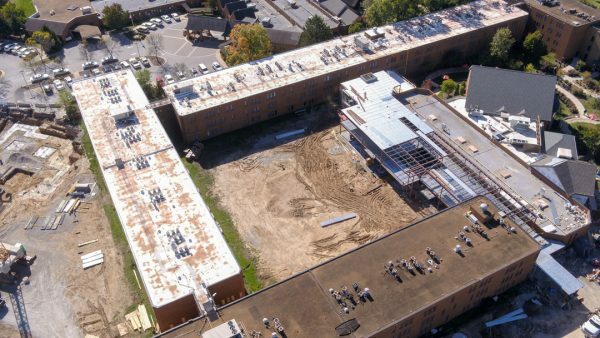 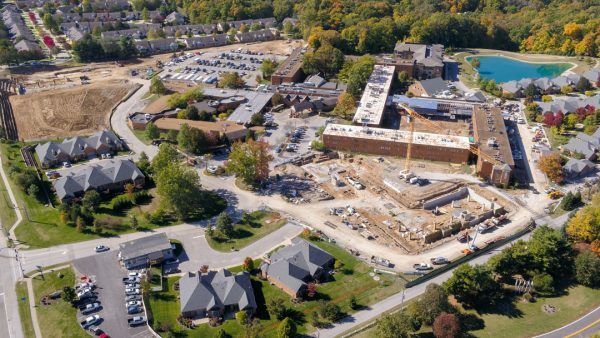 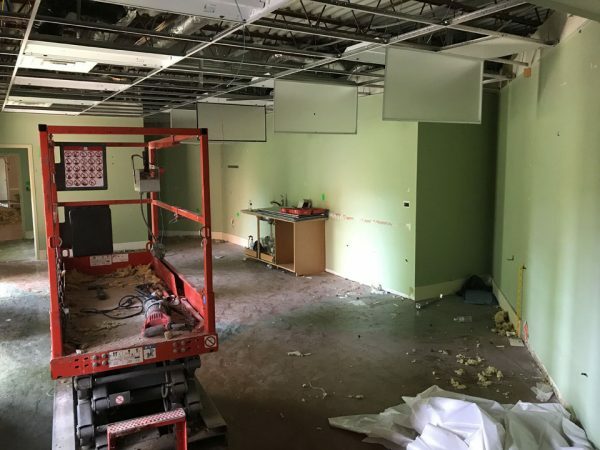 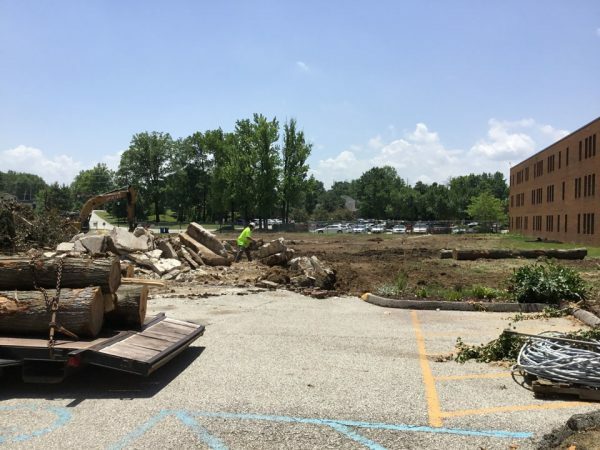 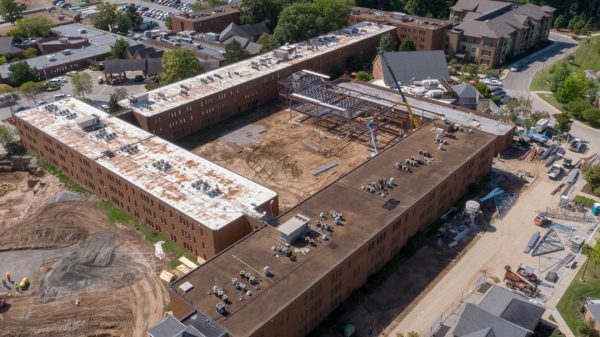 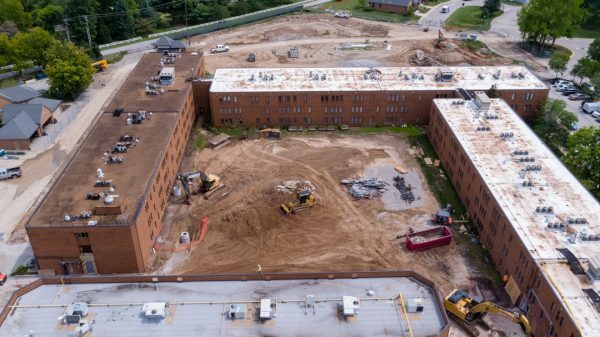 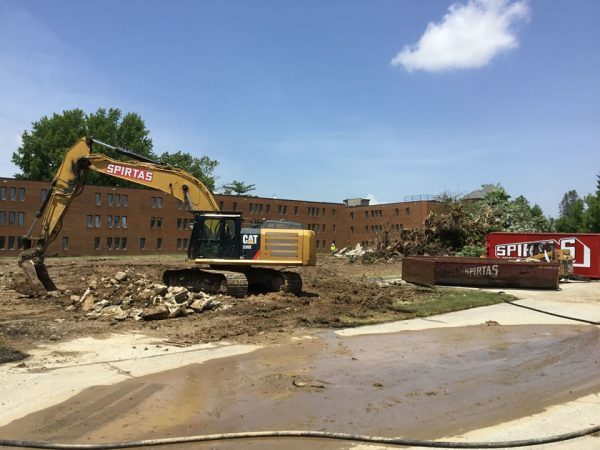 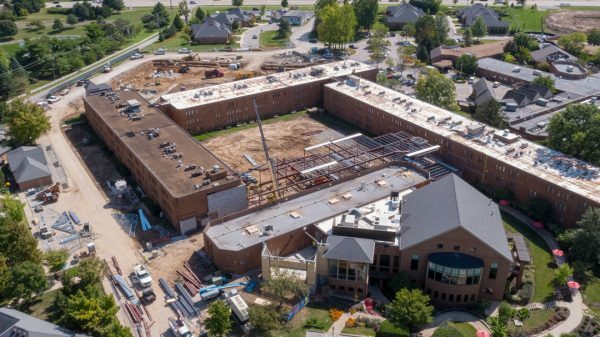 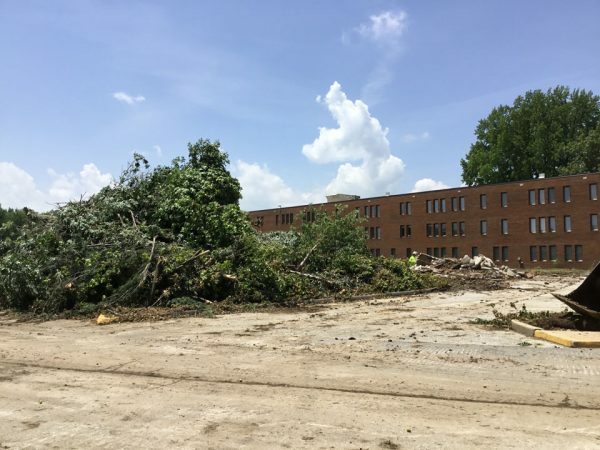 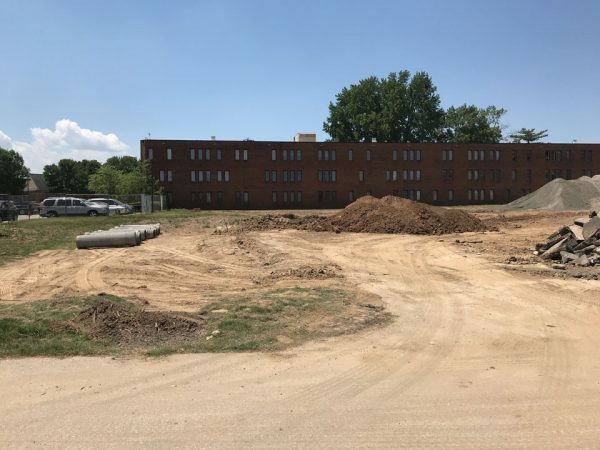 After several tenant improvement projects on Friendship Village’s 36-acre Chesterfield campus, PARIC is embarking on a new 275,000 sq. 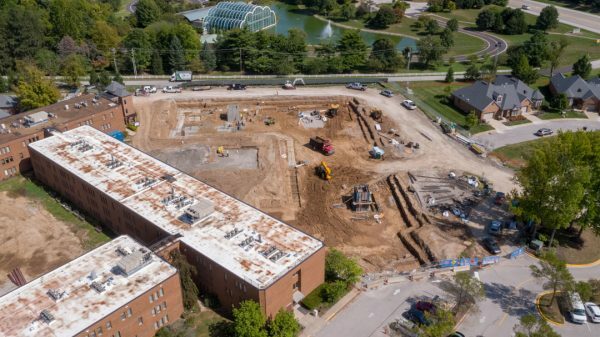 ft. expansion to include new dynamic spaces and amenities for residents. 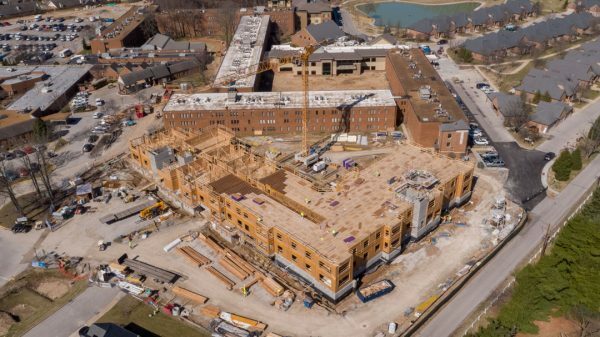 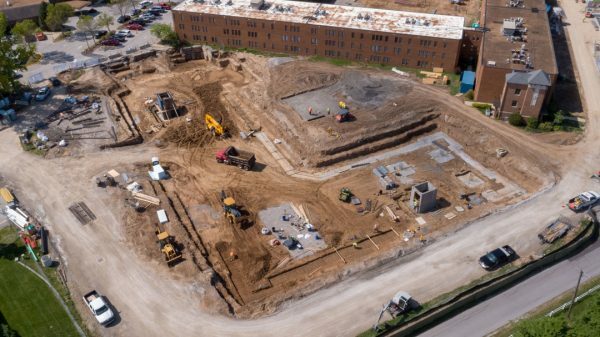 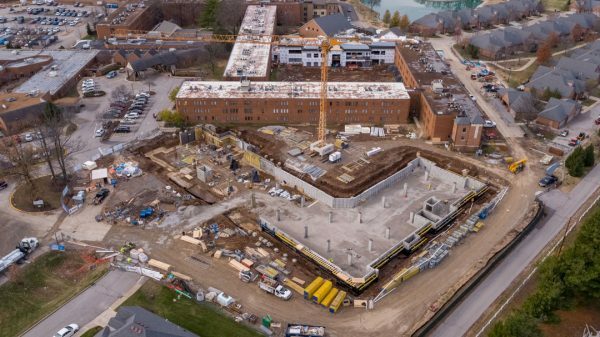 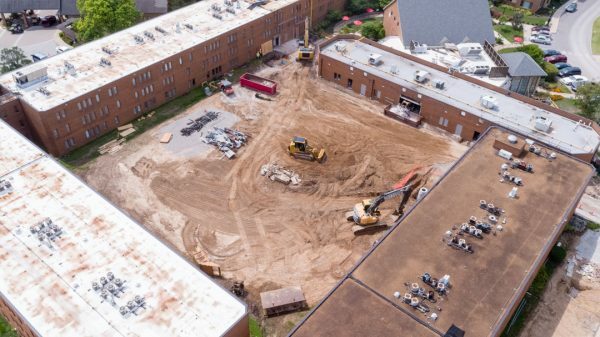 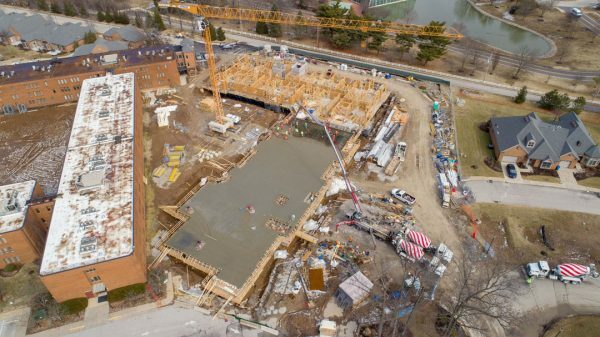 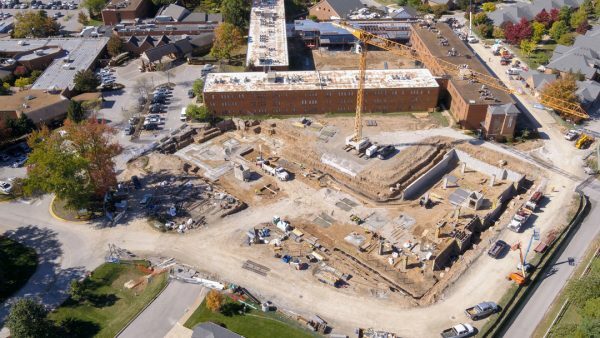 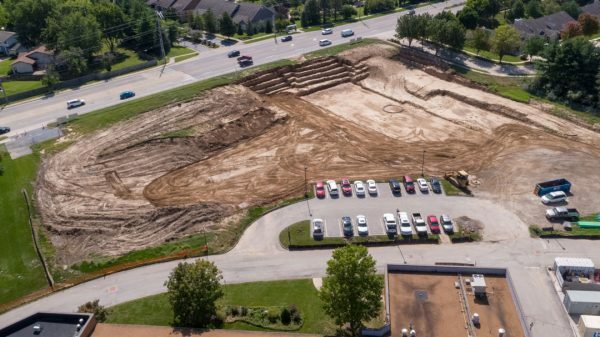 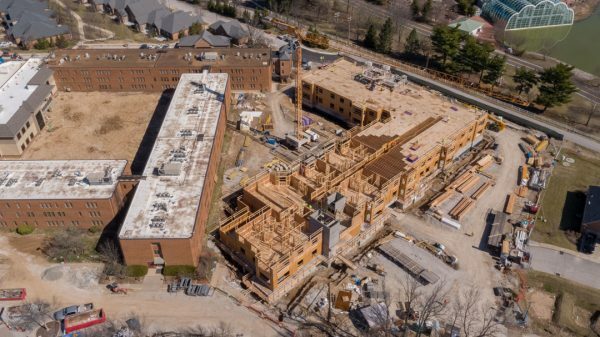 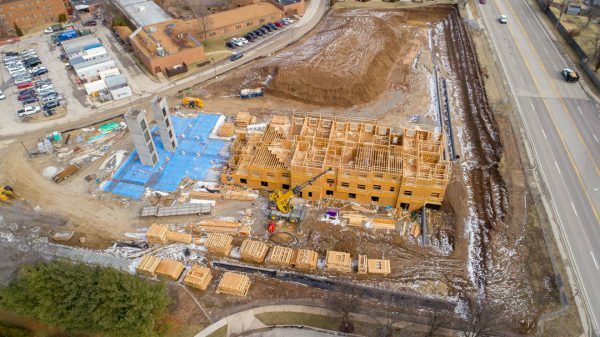 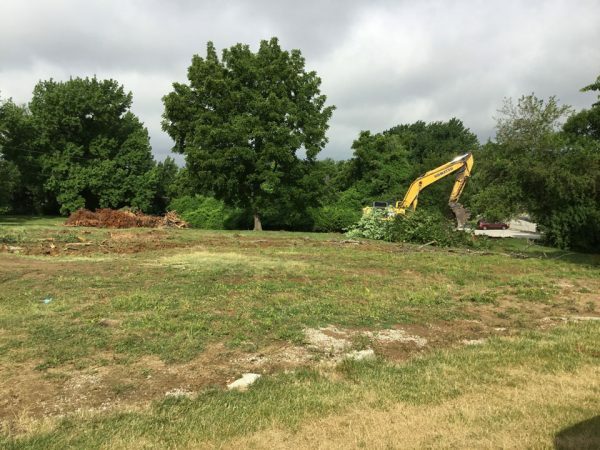 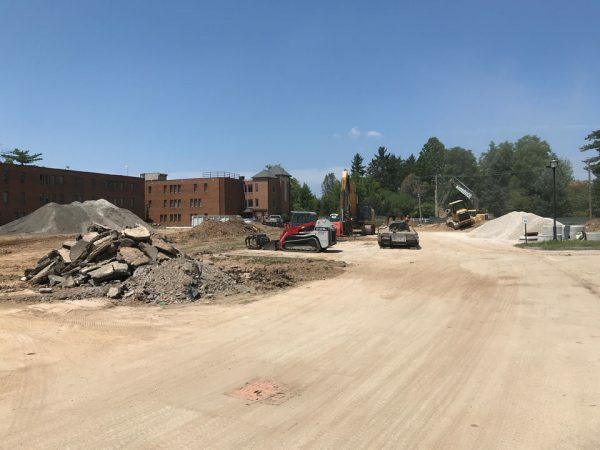 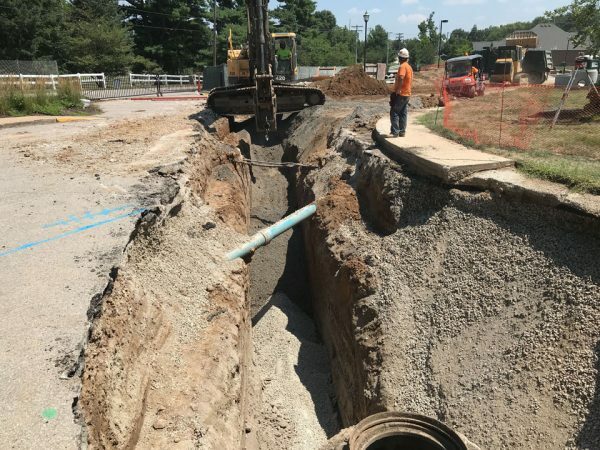 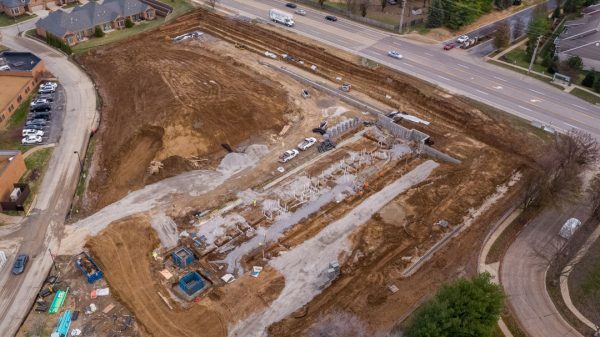 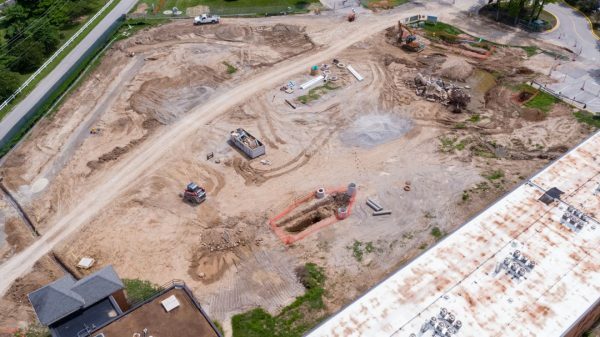 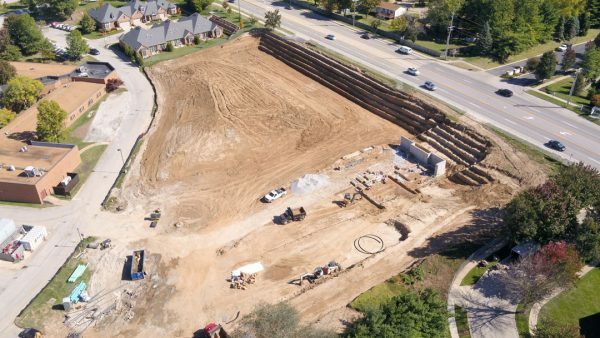 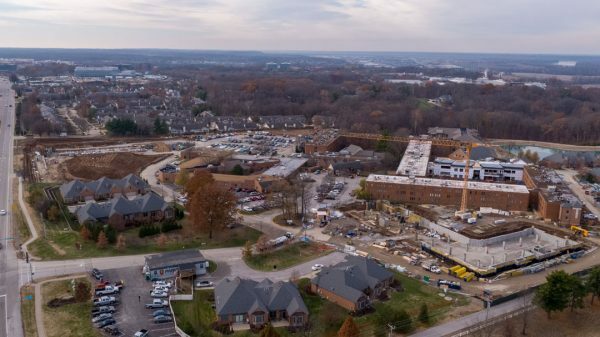 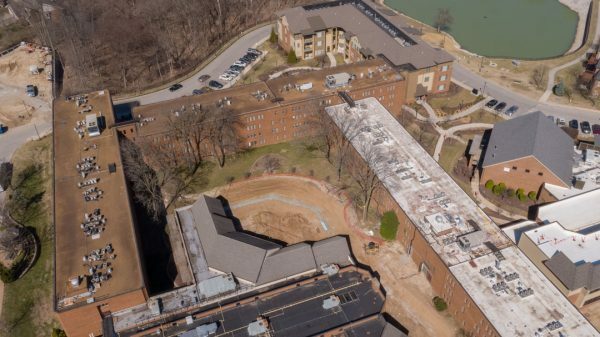 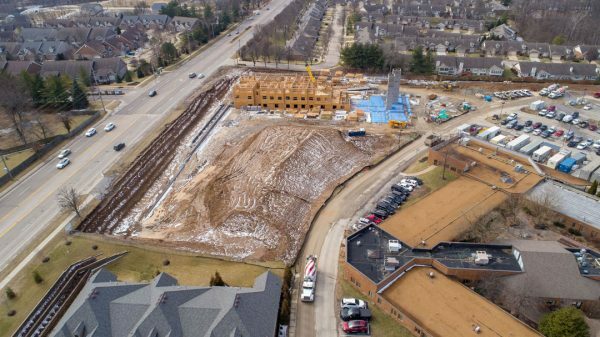 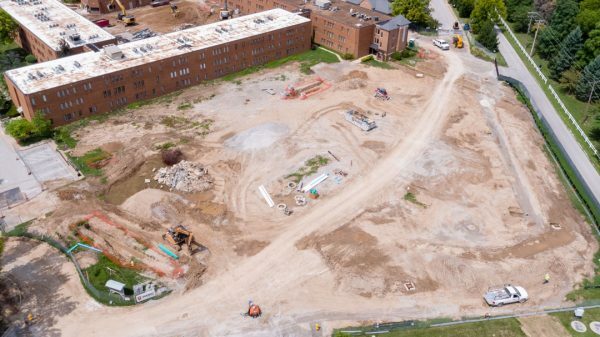 52 new independent living apartments will be added to the Rockhurst Building complete with underground parking, patios and balconies, in a variety of floor plans. 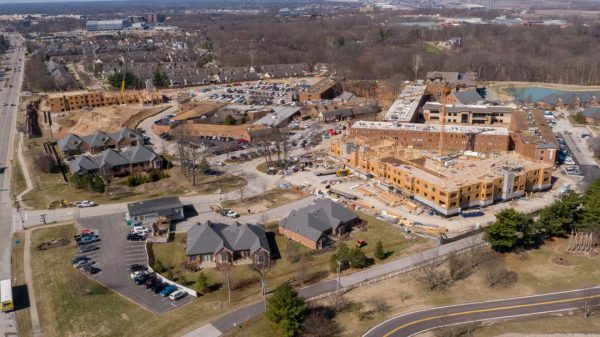 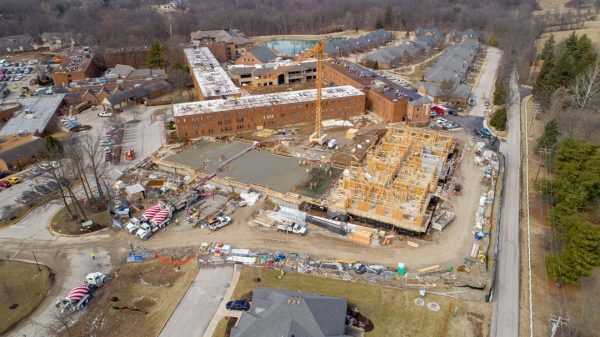 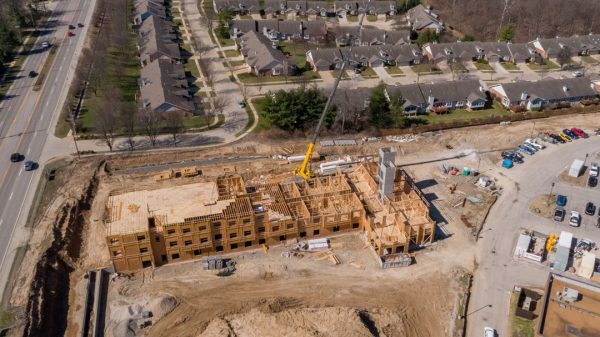 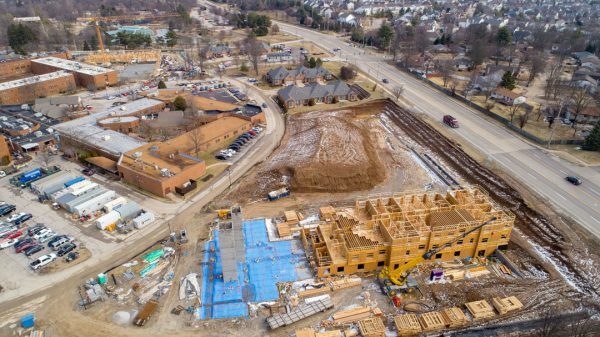 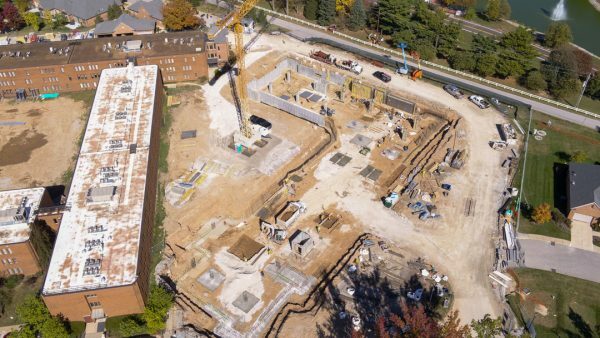 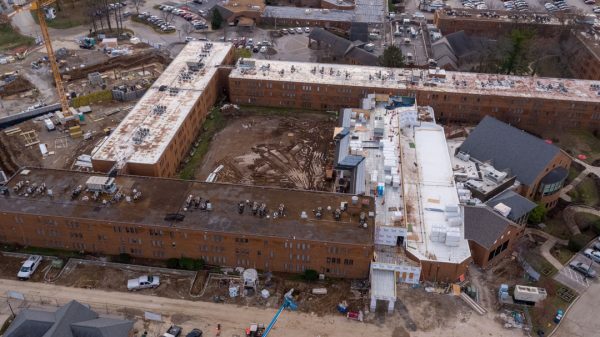 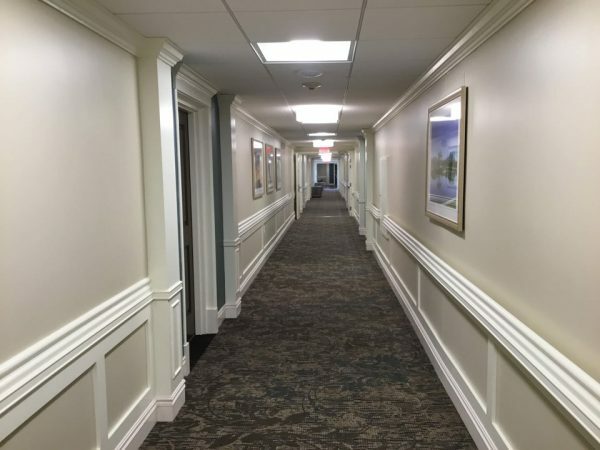 54 new units including 15 memory care apartments will be added to Fountain View Assisted Living, and a new Village Care Center will be built with 90 skilled nursing beds and brand-new rehabilitation areas. 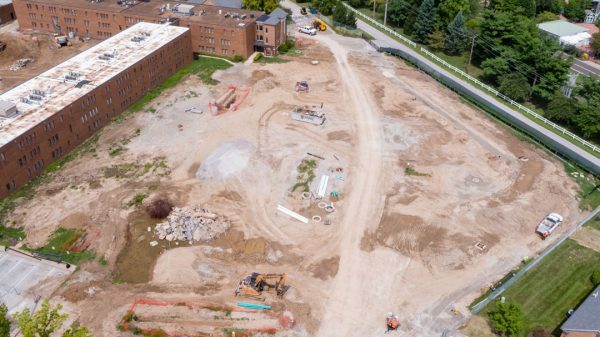 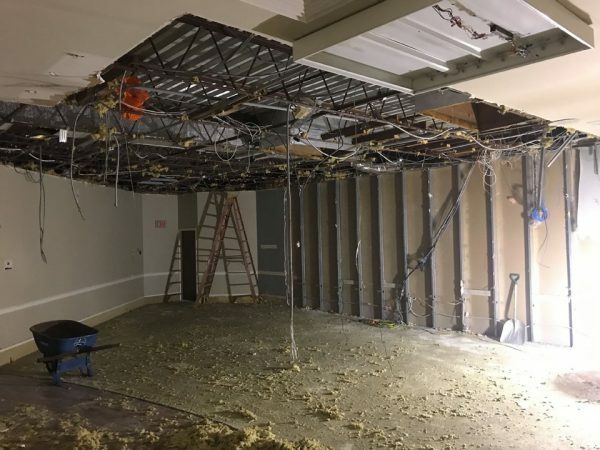 In addition to massive expansions to the living areas, the lobby and reception area will be renovated, and the Trillium recreation center will be expanded.